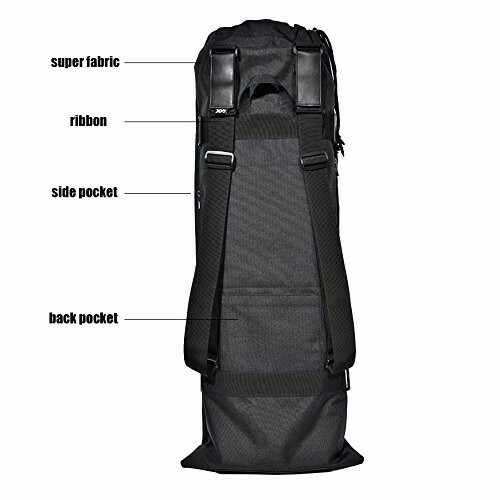 Made of nylon fabric material, lighter, compact and durable. 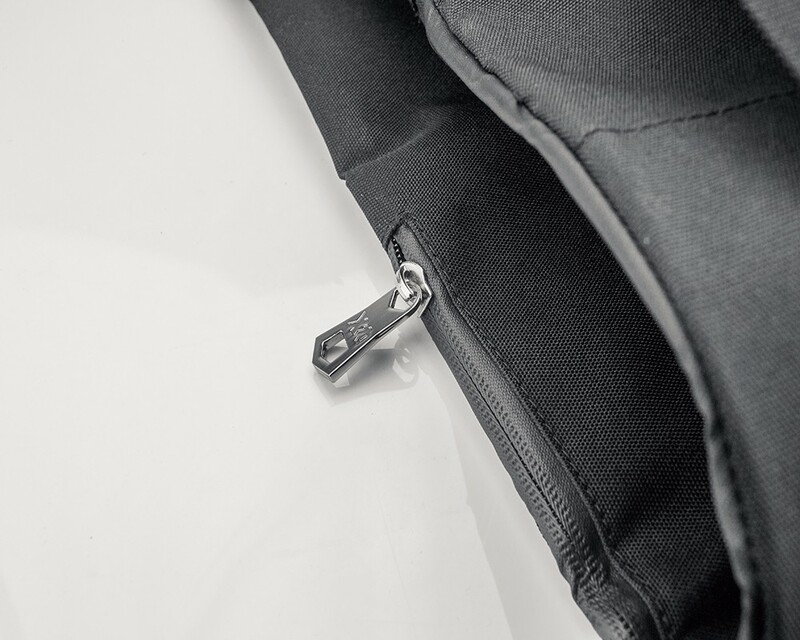 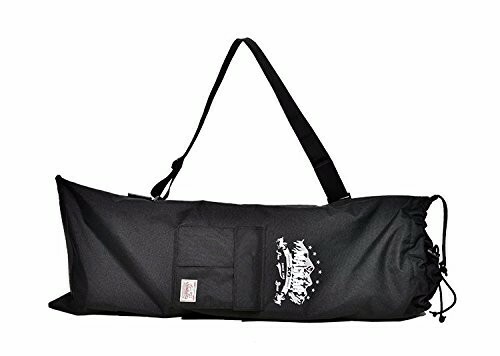 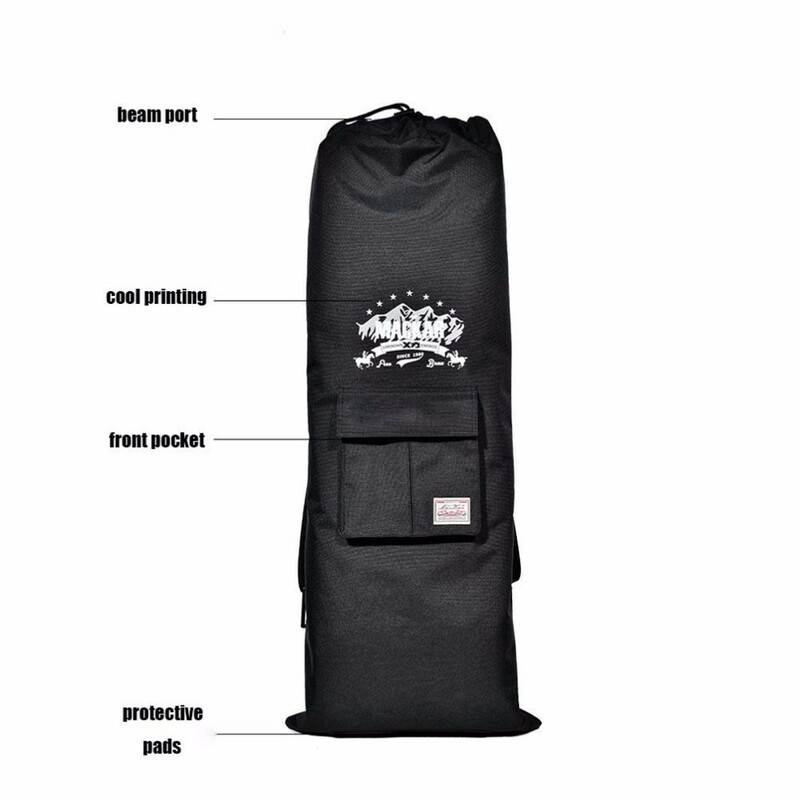 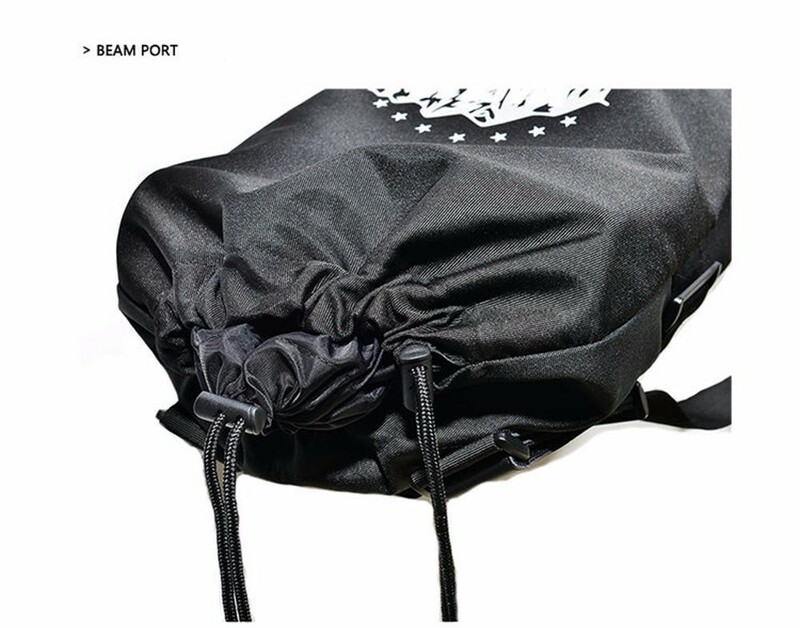 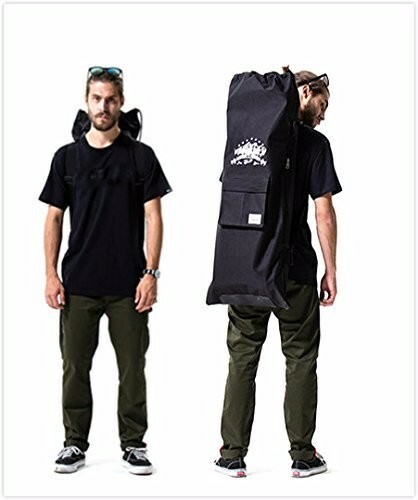 Suitable for casing, carrying and protecting the skateboard or other accessories. 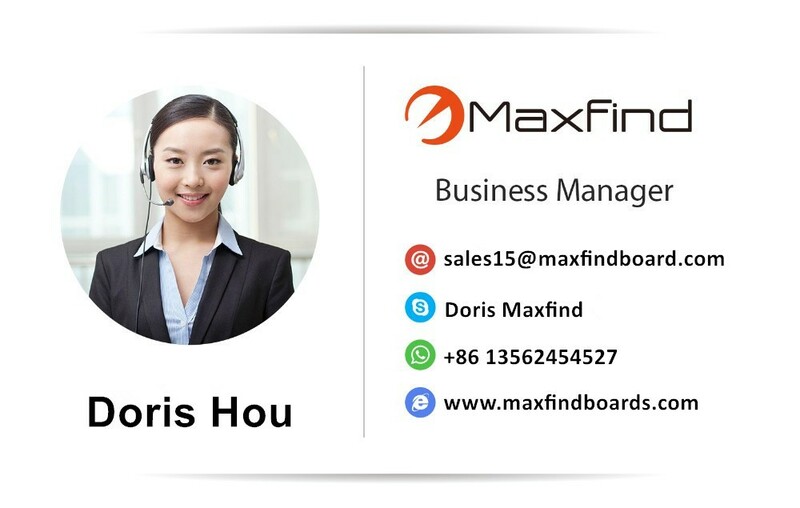 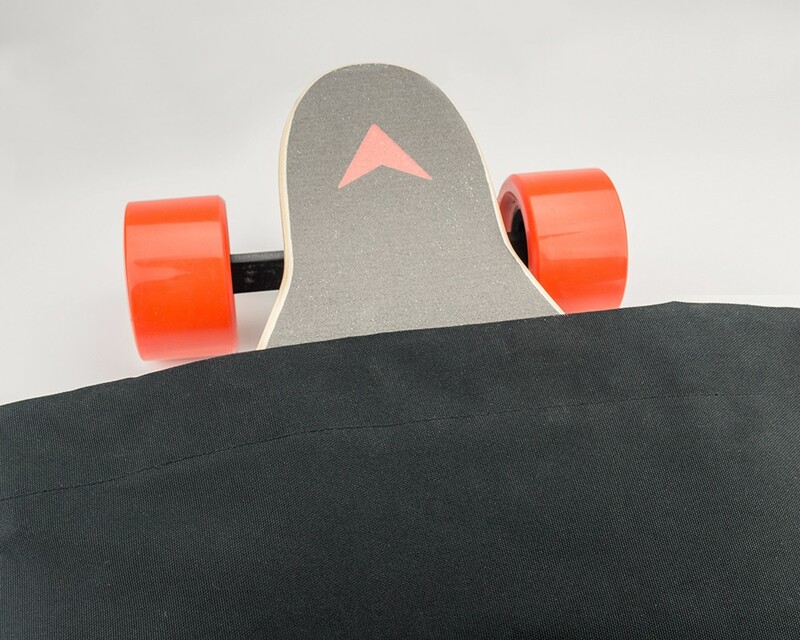 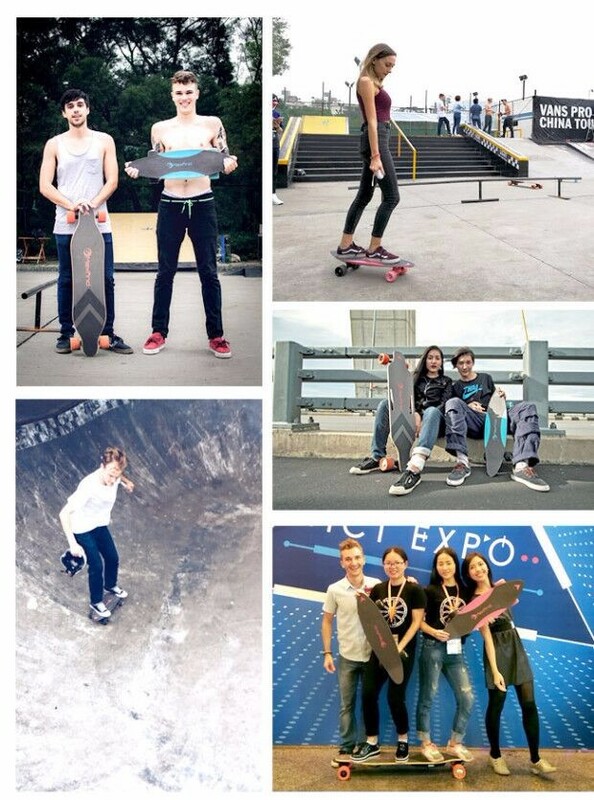 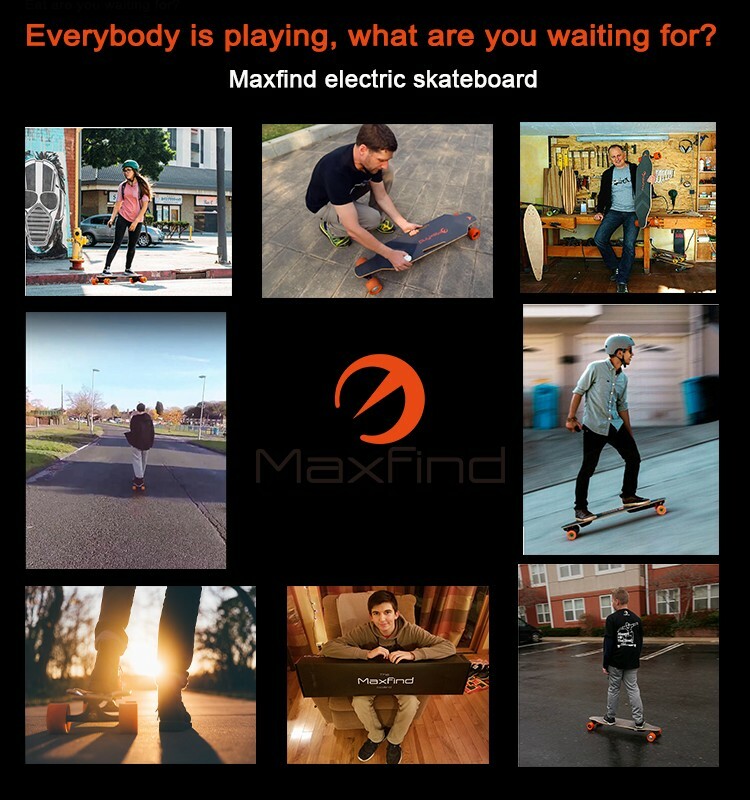 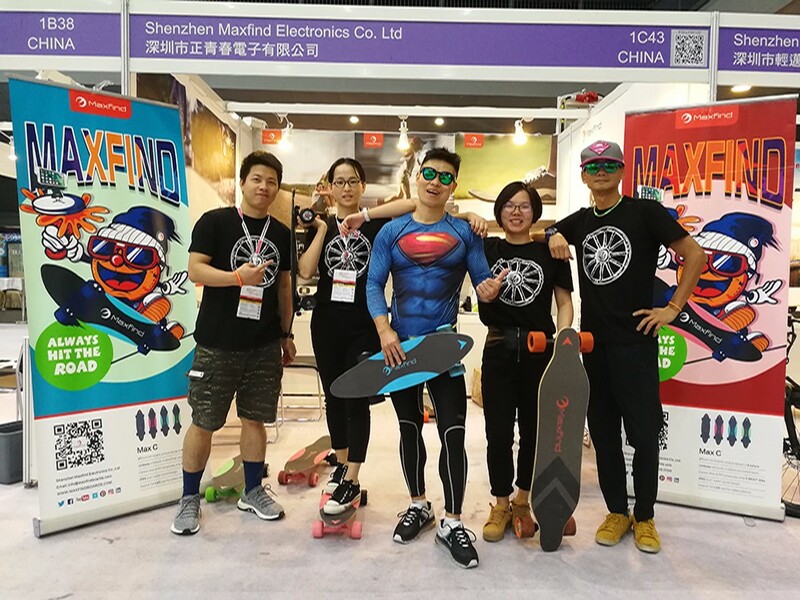 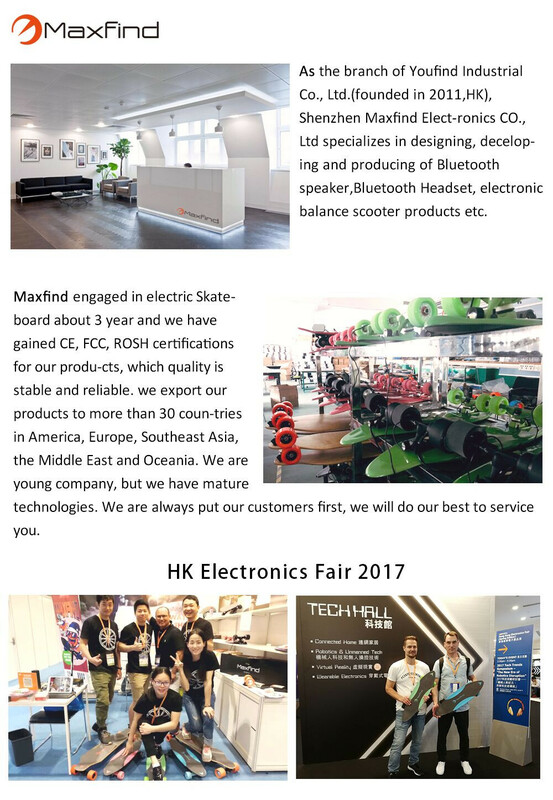 Anti-abrasion and anti-liquid property can protect the skateboard effectively. 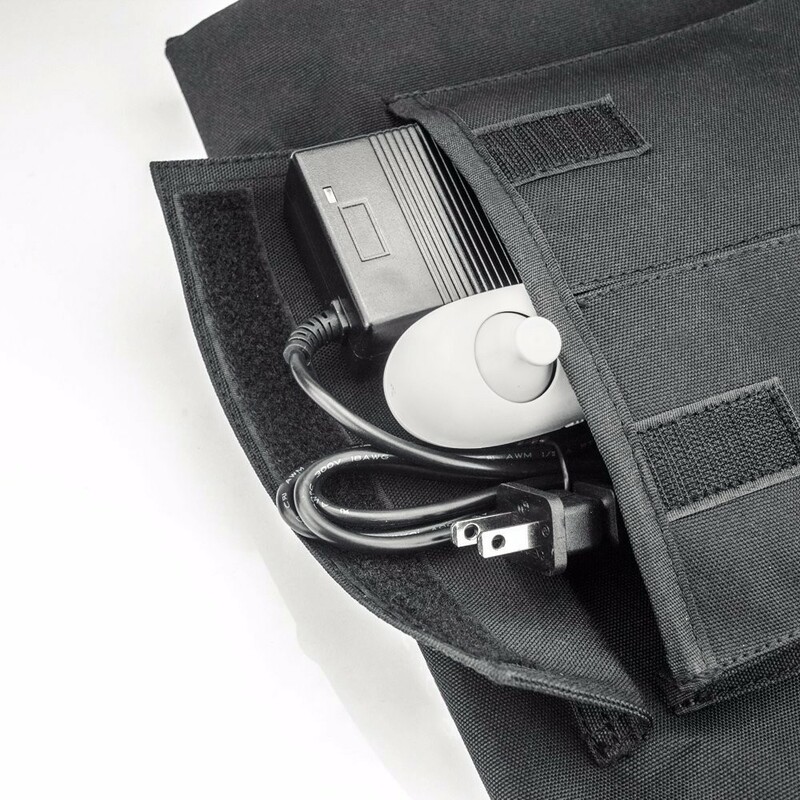 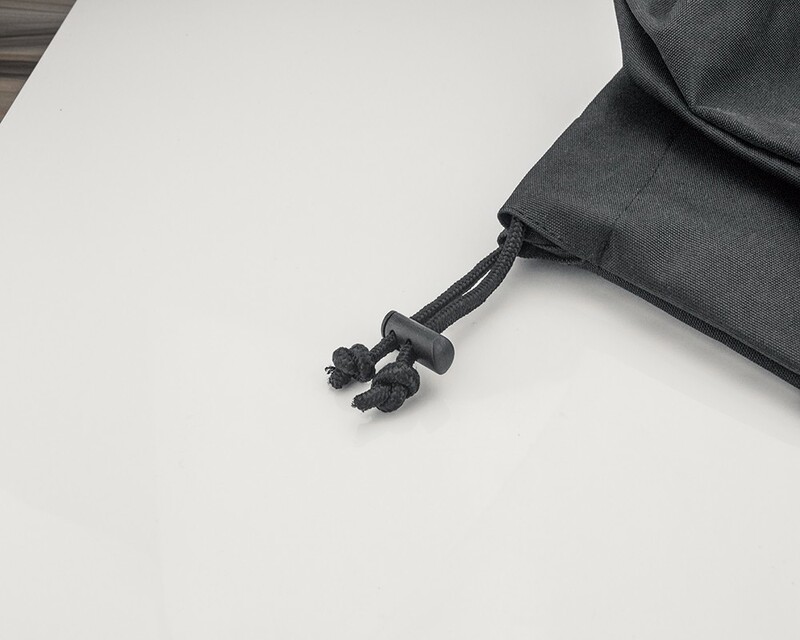 Smaller folding size and lighter weight allows to carry it easily. 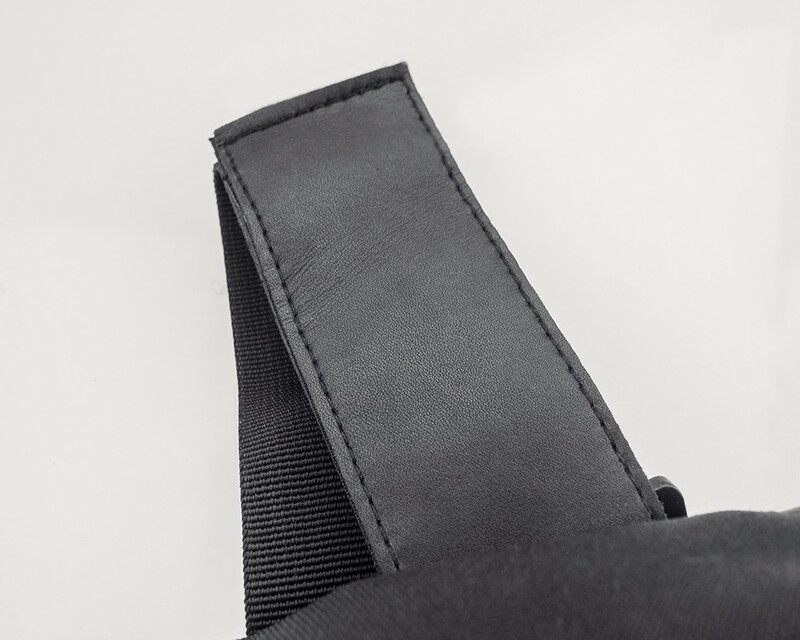 The Rope-Tighten design brings more convenience. 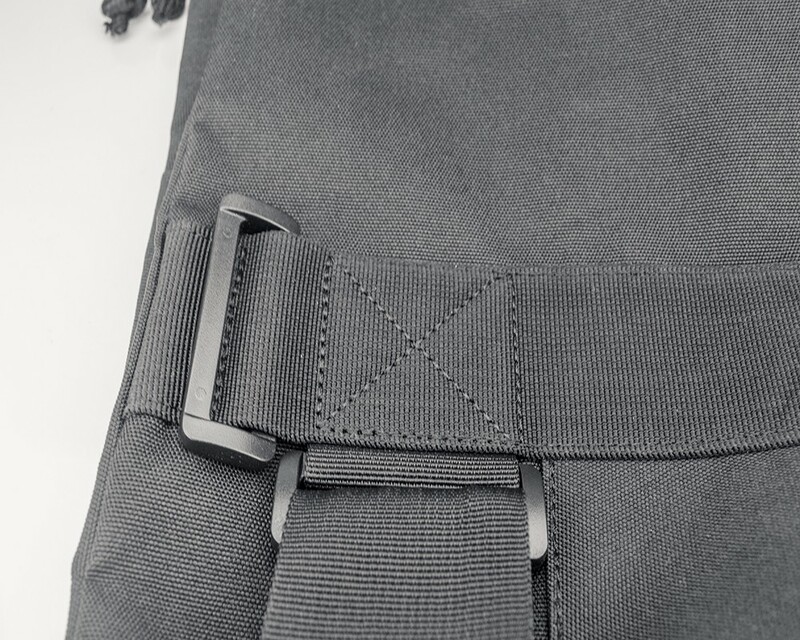 Can be a handbag or backpack with the adjustable shoulder strap.